to the military aspects of his short reign. generals. Caligula's background was no different. becoming an Emperor because the life could be short and demanding. addition to being something of a scholar and guardian of the family skeletons. 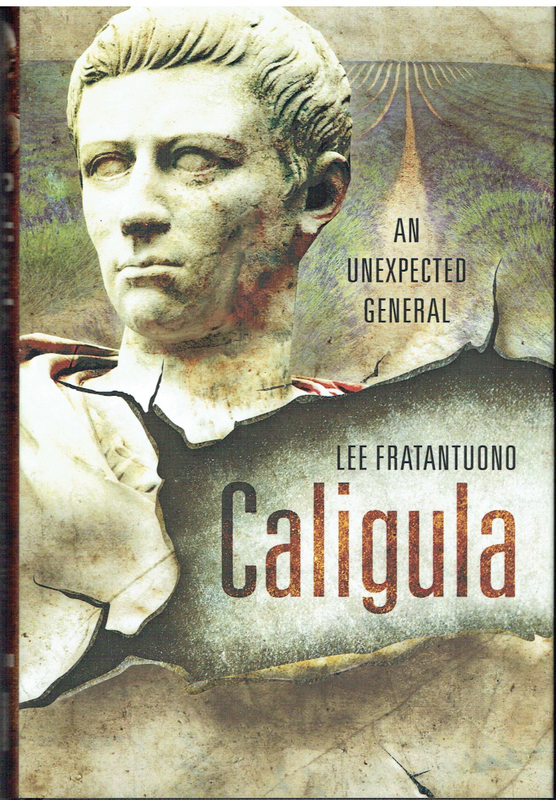 images of locations related to the study of Caligula. A very interesting read.